Two games in Manila. Two losses. The Philippine Team suffered a massive blow to their 2019 World Cup chances when they dropped another game to Iran. 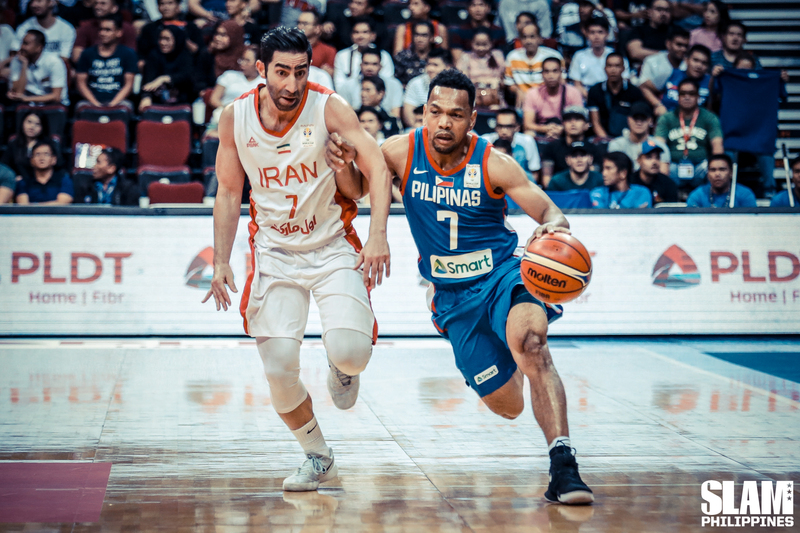 Even with the return of Jayson Castro, and the absence of Iran stars Hamed Haddadi and Nikkhah Bahrami, the Philippines couldn’t capitalize to get the win. They get knocked back to fourth place with a 5-5 record as Japan assumes the third spot with a 6-4 slate. The game was tight all the way to the final period. The Philippines took a four-point lead heading into the fourth quarter. The Philippines looked primed to take the win when Castro, Marcio Lassiter and Beau Belga combined to lead the team on run that opened up an eight-point lead. Unfortunately, Mohammad Jamshidi caught fire to lead Iran in a comeback. He scored 12 points in a 15-2 run that pushed his team ahead by five with four minutes left in the game. June Mar Fajardo and Christian Standhardinger powered their way in the paint to get the Philippines to within two points with three minutes left in the game. Castro played a big role in the second half charge of the team. He scored 15 points in the second half including a buzzer-beating three-pointer that bounced up high before falling into the hoop to give the Philippines the lead. Fajardo kept the Philippines alive with a put back a few minutes later to keep the team ahead. But that was the last stand of the team. Iran took back the league on a buzzer-beater by Behnam Yakhchali over Scottie Thompson. 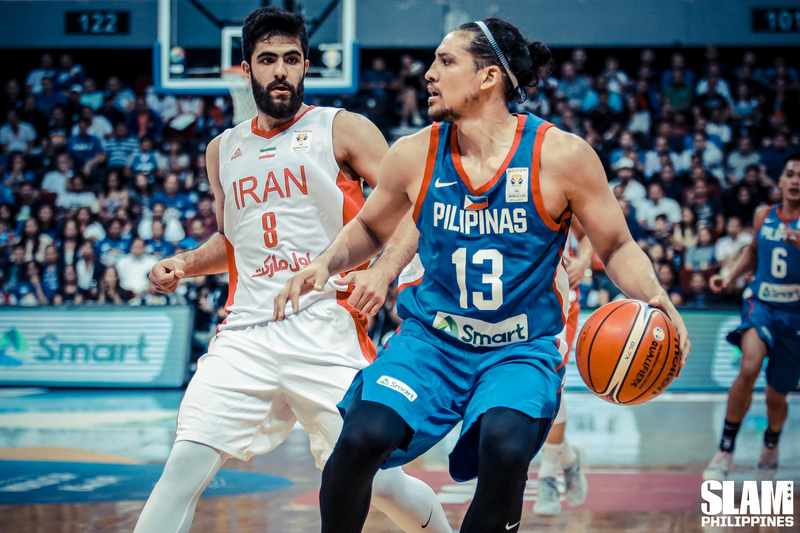 The Philippines then missed a potential go-ahead shot that led to a fast break layup by Jamshidi to give Iran a three-point lead with 22 seconds left in the game. Thompson tried to push the ball ahead but his inbound was stolen and that lead to free throws by Yakhchali to make it a two-possession game. Another turnover led to a steal and free throws, sealing the game for Iran. The Philippines will now go on the road for the sixth window in February. They will face Qatar and Kazakhstan in their respective home courts.